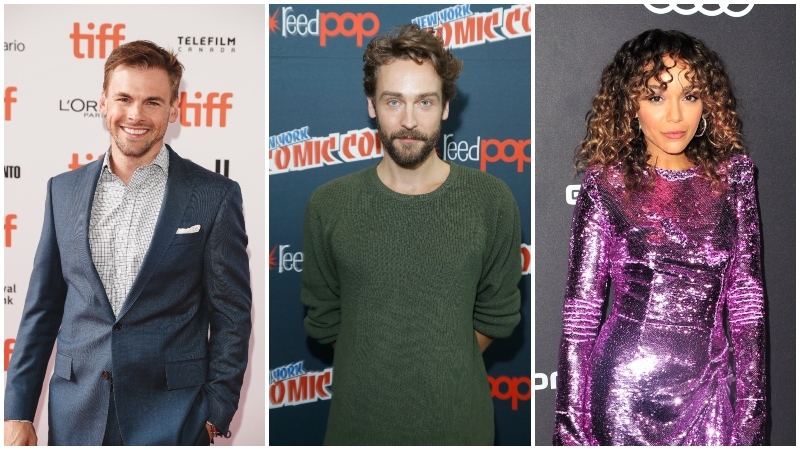 According to TVLine, Sleepy Hollow‘s Tom Mison along with Tommy Dewey (Casual) and Ashley Madekwe (Revenge) have been cast in guest-starring roles in Mindy Kaling’s Four Weddings and a Funeral miniseries for Hulu. Mison is set to portray the role of Quentin while Dewey and Madekwe will play the characters of Ted and Julia, respectively. The limited series’ cast includes Game of Thrones star Nathalie Emmanuel as Maya, Nikesh Patel (Indian Summers) as Kash, Rebecca Rittenhouse (Into the Dark: The Body) as Ainsley, and John Reynolds (Search Party) as Duffy. The post Hulu’s Four Weddings and a Funeral Miniseries Adds Three to Cast appeared first on ComingSoon.net.